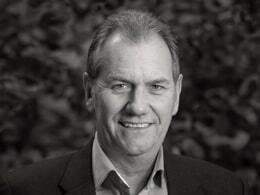 Mike set up PSG Global Ltd in 2011 to look after PSG clients coming to and operating in the UK. The business originated out of Asia some 16 years ago and the Asian office was sold five years ago to Cushman and Wakefield. Mike has been involved in the commercial fitting-out world for over 30 years and owned a couple of sizeable businesses employing several hundred staff. He is focused on providing excellent service to new and existing clients.